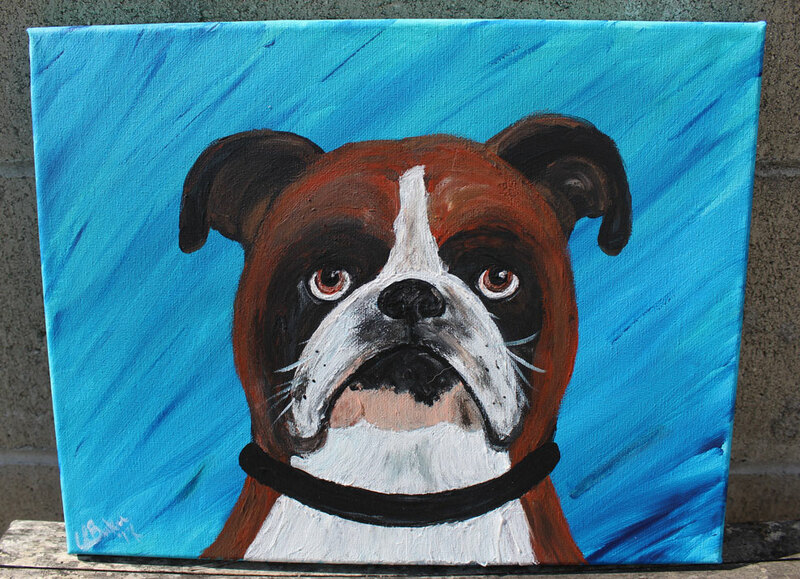 This is example of a Pet Portrait – this is Prince the boxer. 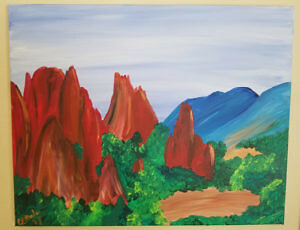 Send in a photo of your favorite pet and a custom impressionistic art piece will be created just for you. Background colors can be customized to suit your style. Please email an inquiry and allow 1 to 2 weeks for creation and delivery. Pieces are 8 x 10 only but larger portraits can be arranged. Larger portraits are pick-up or local delivery only.